Check out some exclusive photos from Aishwarya Rai Bachchan’s performance at the Times Of India Film Awards in Vancouver on 6th April. 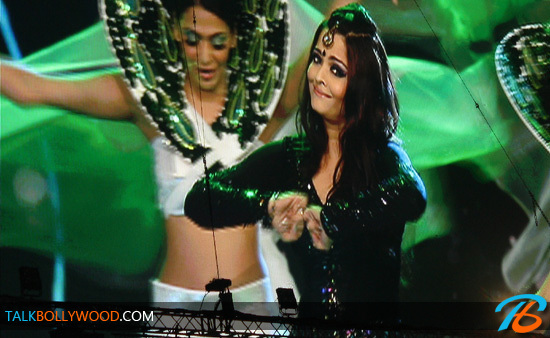 This was Aishwarya’s second on-stage performance after she became a mom. She enthralled the audience with her moves on songs like ‘Dhoom Machale’, ‘Kahin Aag Lage’ and many more. 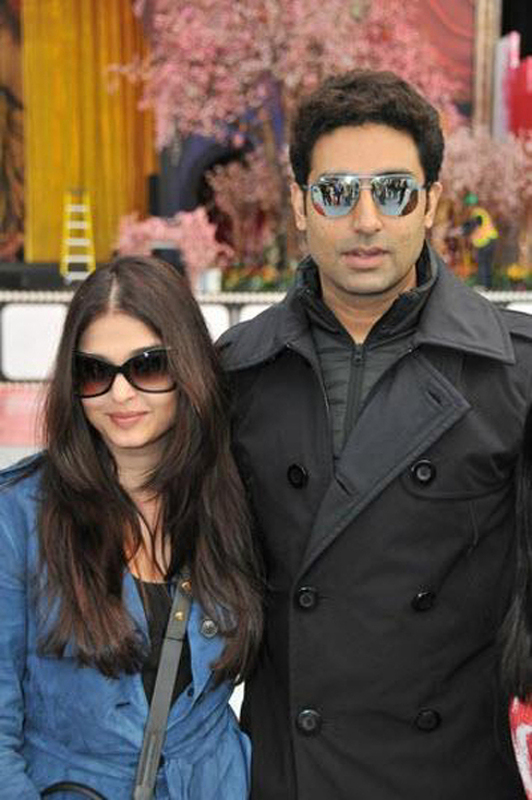 She also did a jig later on with hubby Abhishek Bachchan on ‘Kajra Re’. Here are some photos that we were able to capture from her performance at TOIFA.